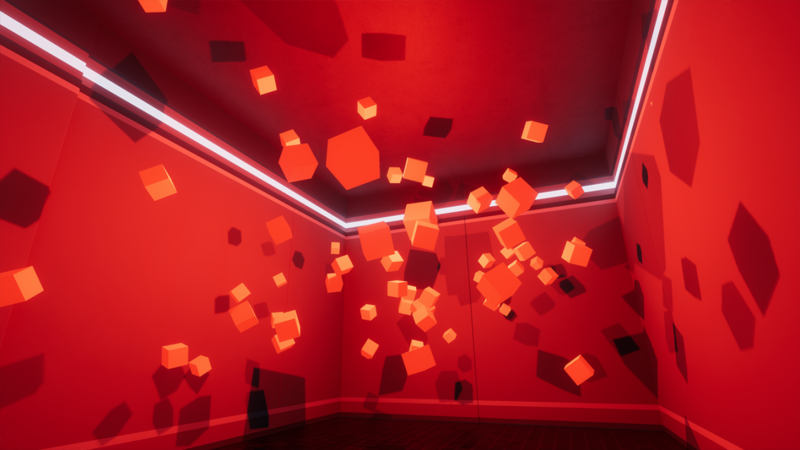 The Spectrum Retreat, from YGD BAFTA Award Winner Dan Smith, is out now on PlayStation 4, Xbox One, Nintendo Switch and PC. 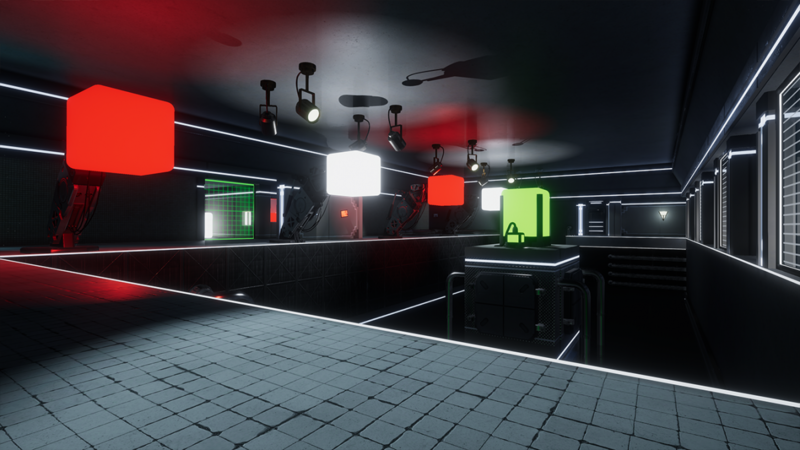 Having won the BAFTA YGD Award in 2016 for his puzzle game prototype when he was only 18 years old, Dan Smith has subsequently developed The Spectrum Retreat into an intriguing narrative-puzzler with a focus on intuitive first-person puzzle action. 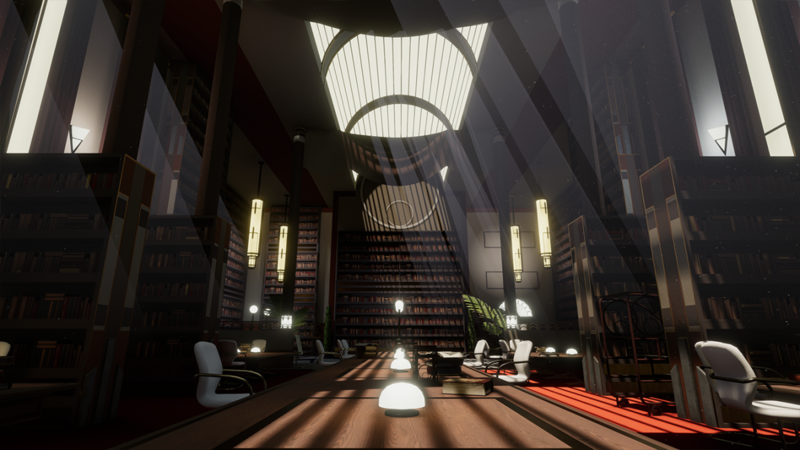 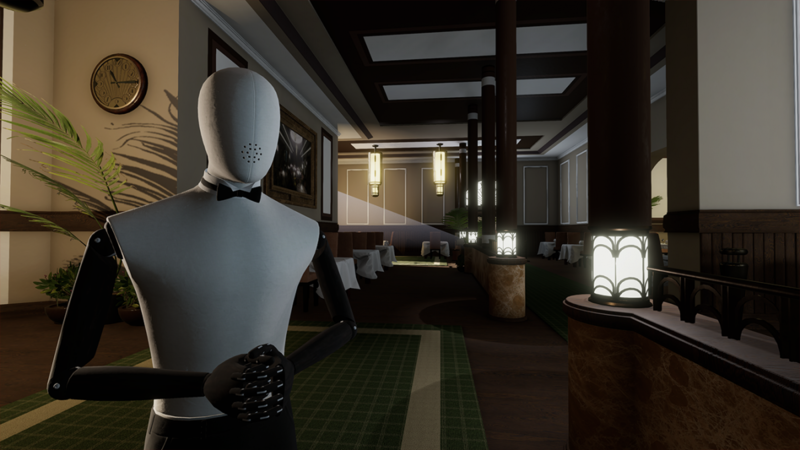 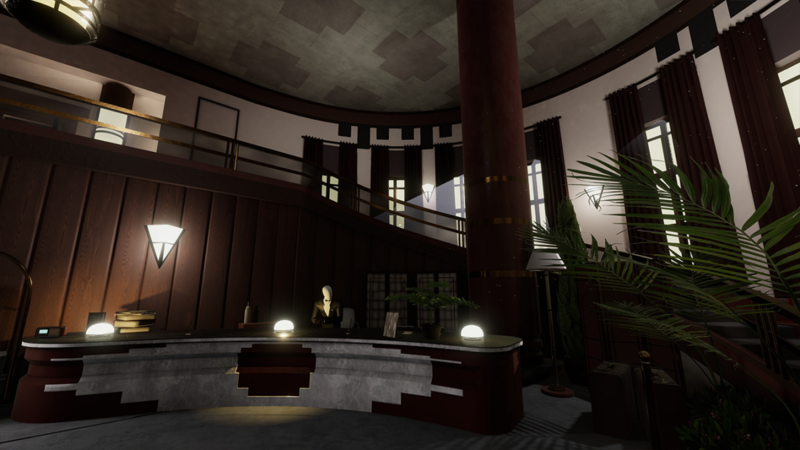 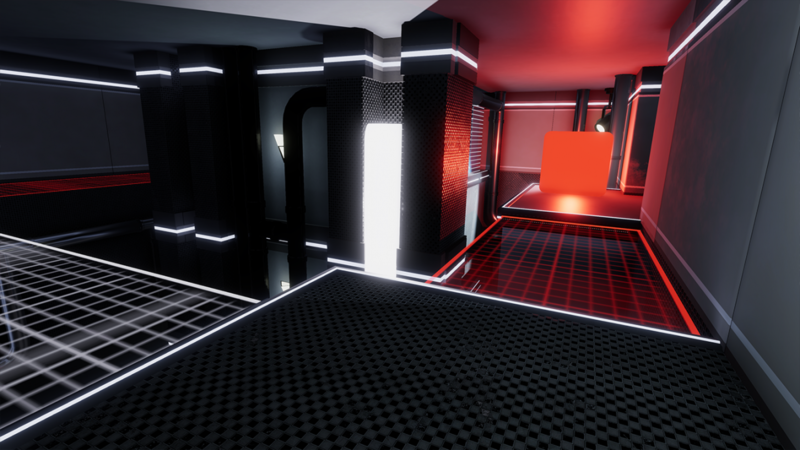 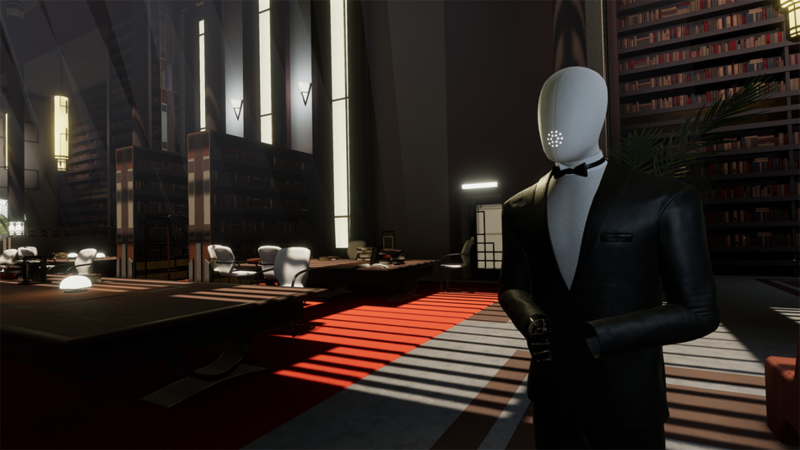 Players must explore the pristine and uncanny hotel, The Penrose, solving its ingenious colour-coded puzzles and discovering the reasons behind their seemingly never-ending stay.